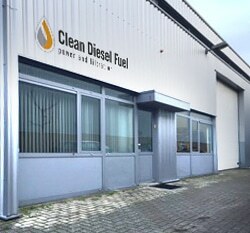 Cleandieselfuel is een Nederlandse webshop bevestigd in Goirle, gespecialiseerd in levering van dieselfilters, Coalescers, Pompen, Fuel Polishing Systemen voor Recretional Marine, Scheepvaart, Transport, Noodstroom Industrie, Generatoren, Tractoren en andere dieselgebruikers. Clean diesel fuel at all times is what we want to help you, our customer, with. We offer Racor/Parker, Separ, RCI, CIM-TEK spin-on’s and Njord Filtration diesel fuel filters, coalescers, Fuel Conditioners, Fuel Polishing Systems, fuel additives, fuel test equipment, pumps as well as further accessories at competitive prices. We ship world-wide.  The products shown on this web shop are in stock. We offer many more products from Racor/Parker, Separ and Njord that would need to be ordered first from them. Please contact us with inquiries. From small sailing yacht to an enormous mega yacht, diesel fuel filtration is key to both safety and performance of your engines and other equipment. We offer a wide range of Marine filtration products such as the full range of Separ and Racor filter/separators, Njord Fuel Polishing Systems as well as Njord convertible Tank Cleaning / Fuel Polishing Systems for smaller sail and motor yachts. These convertible systems service to first clean your tank in case of an emergency and can then be installed as a Fuel Polishing System (manual or automated). Emergency Power is there to be available whenever the main power fails. Everything is redundant in Emergency Power Systems, except for the fuel quality. That is often neglected whereas the fuel quality over the last 10 years has actually decreased. Bio components and low sulfur diesel have all but increased the risk of the filters blocking when you can least afford that to happen. Therefore we offer a wide range of Fuel Conditioners, diesel filters, high performance additives, Njord Mobile Tank Cleaning Systems as well as Njord Fuel Polishing Systems to keep all fuel in optimal condition. 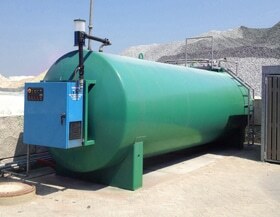 Home base fuel tanks are often used to havy local and lower cost access to fuel. Making sure the fuel stays in optimal condition is key to making sure in the end your home base is paying off. Damaged injectors and down time are to be avoided. Here we offer fuel filters / water separators for your fuel dispensers, high performance additives to improve fuel quality and keep your injectors clean, as well as Fuel Conditioners to keep micro-organism growth in check. 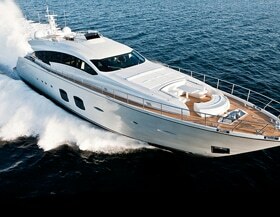 We also offer mobile and fixed Diesel Polishing Systems to clean up the fuel and keep it clean. 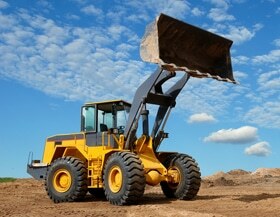 Heavy Equipment is often used in a challenging environment where water and contaminants enter the machinery, fuel tanks and fuel delivery equipment. Therefore, good filtration is key in keeping the injectors of the machines clean and feeding them with clean diesel fuel to attain optimal and thus efficient combustion . We provide filtration products, systems and additives to help optimize your situation. Protection is needed from the fuel reception point through to the injectors on your machines.